As Illinois faces major budget problems, everyone has a different answer for which services to cut and which taxes to raise. Mike Nobis is worried. His commercial printing company has been in Quincy, Illinois for 108 years. He says he's struggling to compete with other companies, especially those across the border in Missouri. Illinois' current sales tax does not cover most services. Nobis says if that tax is expanded to cover the printing industry, he might go out of business. "Right now, it already costs us an awful lot to have a business here and to be able to charge it out through our products," Nobis said. "Now throw that sales tax on service on top of that, and wow that's going to make things really, really difficult." Tax increases haven't moved in the legislature yet, but expanding the sales tax to include services is popular among those who want to increase the state's revenue. Republican Gov. 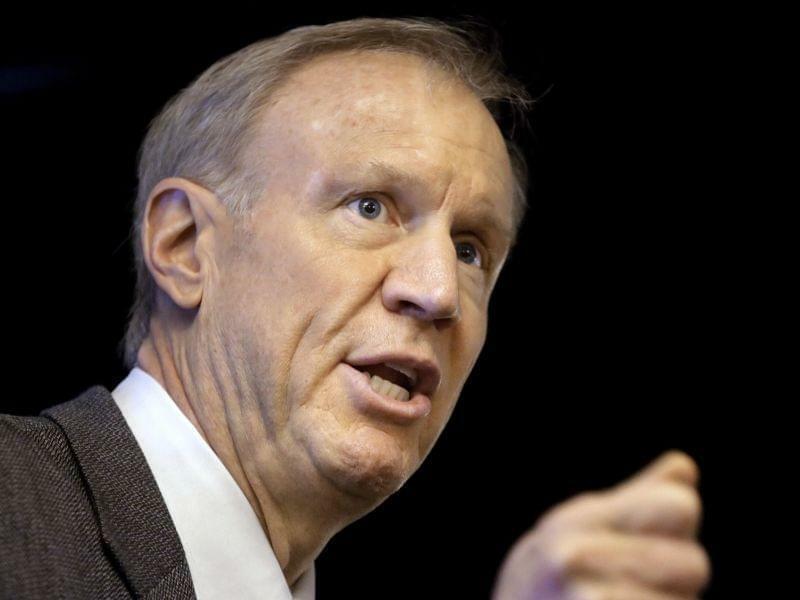 Bruce Rauner had even proposed it as part of his campaign platform, though he's since moved away from the idea. He says he'll only consider that or any other tax increase if his pro-business, union-limiting agenda passes the General Assembly. Illinois currently taxes 17 services, nine less than Missouri and 77 less than Iowa. The Responsible Budget Coalition is a group of 200 organizations, including teachers' unions and social service groups, that wants Illinois lawmakers to increase revenue. One of its members, Voices for Illinois Children, released a report saying that Illinois would bring in 4.6 billion dollars by using Iowa's service tax as a model. That would include taxing anything from hair cuts and tanning to car washes and oil changes. Sen. Pat McGuire, a Democrat from Joliet, says that shouldn't be a problem. "I'm not asking us to be like Massachusetts, I'm not asking us to be like California," McGuire said. "Iowa! How crazy can Iowa be? We need to catch up with the neighboring states so we can provide services to all Illinoisans who need them." 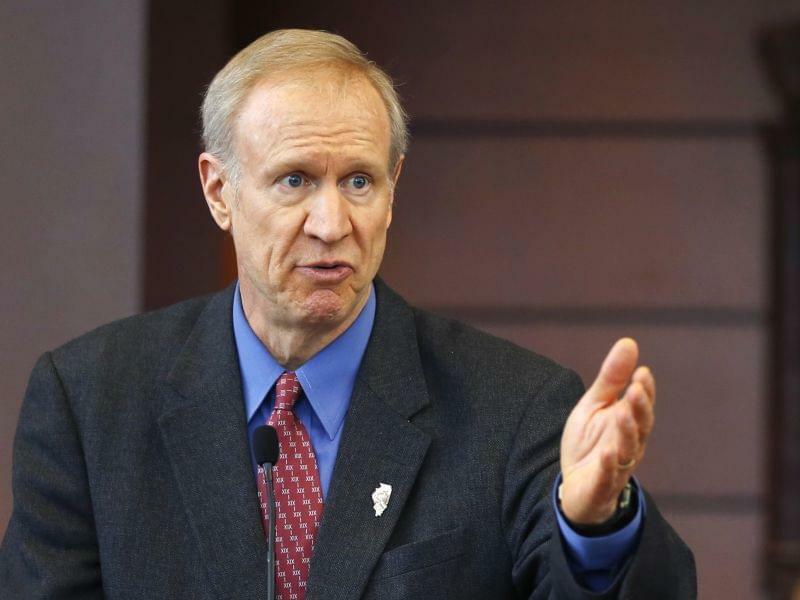 Illinois' budget is roughly $6 billion short for the next fiscal year – mostly because the income tax rate was allowed to roll back at the start of 2015. There are many possibilities for more revenue. Social service advocates say one way Illinois could do it is by giving businesses fewer tax breaks. Restoring the income tax hike from last year, taxing retirement income and increasing the motor fuel tax are other options. There are also a variety of some "outside the box" taxes to consider, like a tax on soda and sugary drinks and a financial transaction tax. Rep. Mike Smiddy, a Democrat from Northwest Illinois, says increasing taxes is better than cutting the budget. 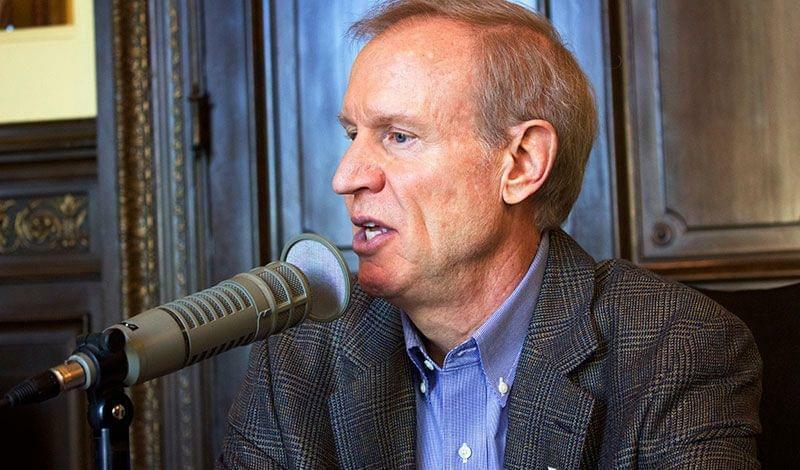 "That's the two choices that we have here: cutting social services and struggling to allow families to meet their needs or looking at a revenue increase of some type to ensure that we can move Illinois forward to be a productive state," Smiddy said. The Voices for Illinois Children report also says Illinois would bring in $1 billion for every quarter of a percent increase to the income tax rate. 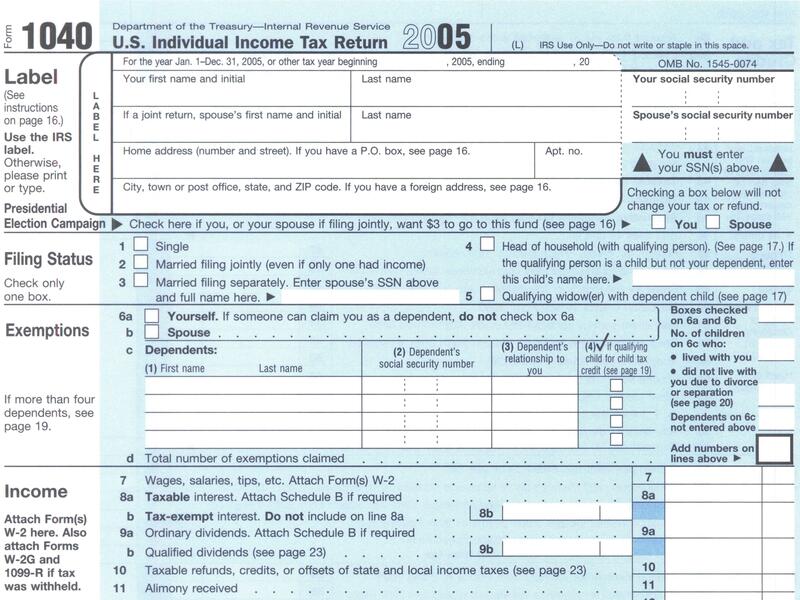 It says raising the corporate income tax rate to last year's 7 percent level would bring in almost $800 million. David From of Americans for Prosperity, an anti-tax group, says tax increases could hurt Illinoisans just as much as cuts to services. "Everybody just seems to kind of forget that it's real people who have to pay this bill," From said. "It is just kind of frustrating to me that ... politicians who've been running this state have made promises that we can't keep. They've committed taxpayer dollars irresponsibly." From does say, however, that expanding the service tax is a possibility, as long as it's accompanied with a lower tax rate. Americans for Prosperity isn't waiting around for lawmakers to decide. It's already running ads decrying what it says are Illinois' stifling taxes. At the same time, nearly every day another group that depends on state funding is back at the Capitol. Advocates for autism programs, services for immigrants and mass transit rally for legislators to stave off cuts by raising more revenue.